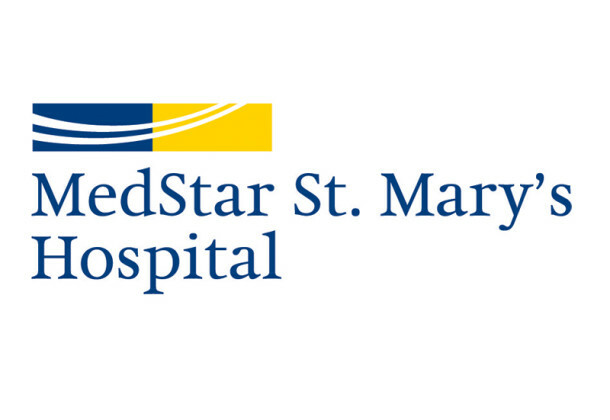 A program that improves access to care for patients at MedStar St. Mary’s Hospital in Leonardtown has been featured in an article in US News & World Report. The article highlights Maryland’s efforts to help underserved areas of the state such as Lexington Park in St. Mary’s County. The article discusses programs that have been initiated and sustained by MedStar St. Mary’s Hospital, plus other community partners like the St. Mary’s County Health Department. About $15 million has been awarded to five zones in the state of Maryland between 2013 and 2016 to help identify and fund programs designed to break down barriers to health care. Since the funding ended, St. Mary’s Hospital and community partners have worked to retain the programs that were put in place to continue to ensure residents of the area have access to quality care. The article tells the story of a Lexington Park resident who needed help getting to her doctor appointments, and found that help through a van provided by the hospital that is able to pick her up for her appointments, and then take her home. The idea is to ensure care for all, including in rural areas with less access to public transportation. To read the article titled “Zoning in to keep patients out,” visit USNEWS.Com. This team of the Healthy St. Mary’s Partnership is dedicated to improving access to health care in the county. Get involved. New members are always welcome to join the Access to Care Action Team. To be notified of upcoming events and meetings, please sign up for membership in the Healthy St. Mary’s Partnership and indicate “Access to Care” as your interest.